If you liked this show, you should follow Chrissy McMahon. She is an alternative medicine wellness coach, psychic consultant, and spiritual growth coach. 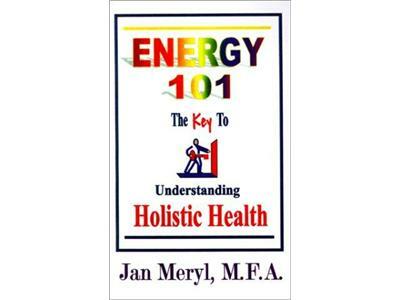 Jan's unique intuitive skill reveals the blocks to your health and happiness that reside in your energy field. These blocks precede and underlie illness. Jan says that pain and illness are the body's way of signaling the existence of these blocks and that knowing where and what they are can empower you to make the changes that result in their permanent elimination and healing. Episode 22. Heal yoursoul and your body tends to respond!